Summertime is almost here and that means vacation season is right around the corner. With so many places to visit and explore, it's hard to know which vacation spots to pick for your family. Here are a few family friendly destination ideas that are perfect for getting out and having an adventure with your kids. Colorado is known for offering tons of fun adventures for families that enjoy outdoor activities. Glenwood Springs, Colorado is no exception to this rule. 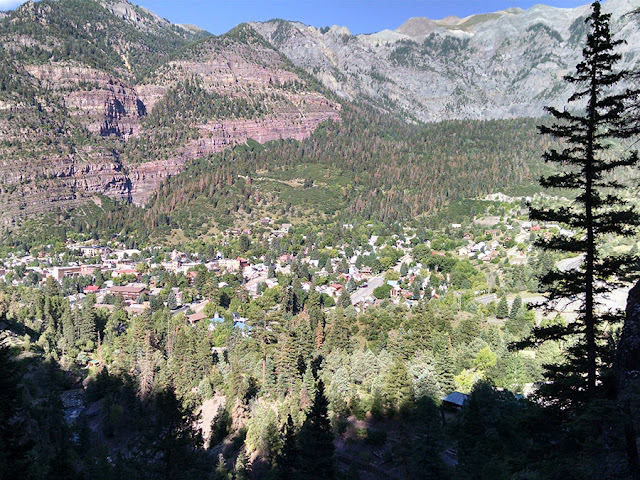 In Glenwood, you can find beautiful hiking trails, river rafting, and hot springs pools, as well as the Glenwood Caverns AdventurePark and much more. I would recommend renting an RV and planning out your trip day by day. That way you can be flexible and go wherever the wind takes you. Your family will love Hanging Lake. It's one of the most breathtaking hiking trails in Colorado, with an amazing ending. The day after, you may want to relax and visit Glenwood Hot Springs Resort, which has the largest hot springs pool in the country. Parents can enjoy soaking up the minerals and visiting the spa, while the kids ride the giant water slides. Whatever you decide to do with your time in Glenwood, your family will love it. 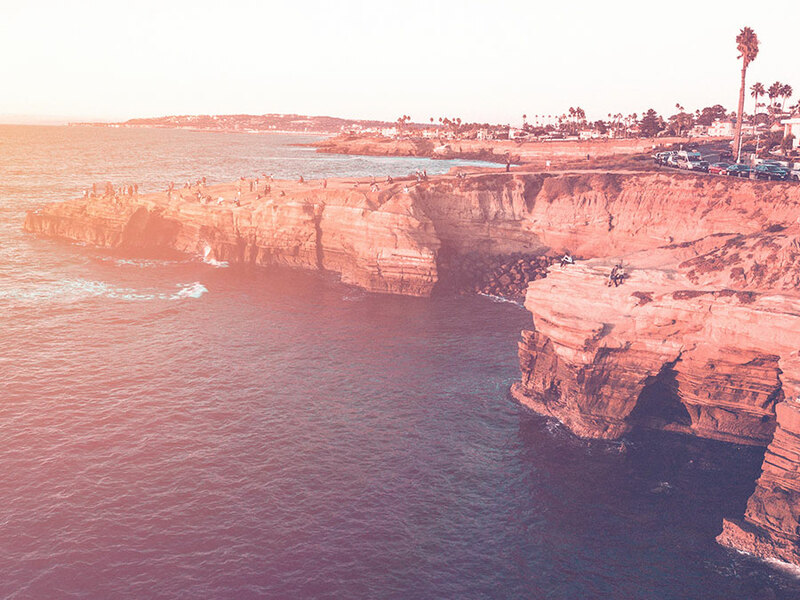 Amazing food, fun-filled safari parks, and the beach are just a few things that your whole family will love while visiting San Diego. San Diego Zoo offers cart safari tours that will let you and your kids get an up-close (and very safe) view of the animals. These are offered for all ages. The best part is that kids ages 2 and under get in for free! Another really fun place to visit while in San Diego is La Jolla shores. You can relax on the beach, play in the water and visit the adorable sea lions that call La Jolla shores home. Just don't get too close because these are wild animals. If you're family enjoys camping, hiking and exploring the outdoors, I would absolutely recommend Redwood National and State Park. Your kids can become junior rangers by completing fun activities that teach them about wildlife and nature, while exploring the park. The park offers biking trails, ranger led tours, and developed campgrounds to give your family everything it needs while camping. The developed campgrounds are very user friendly because they contain all the amenities that your family will need. Hot showers, accessible restrooms, dump stations, picnic tables, fire pits and barbecues, food lockers and trash receptacles to name a few. These options make camping a much smoother process even for beginners. 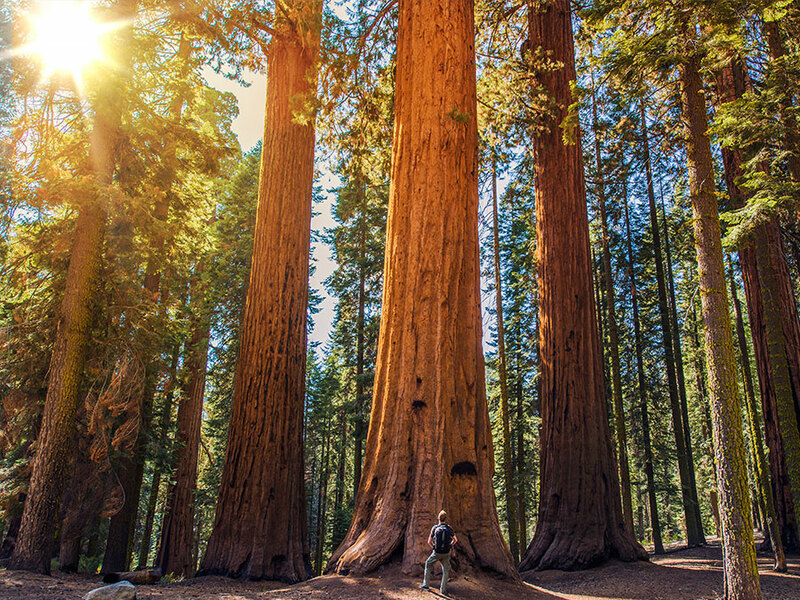 Experiencing the gorgeous redwood forests and wildlife will leave a lasting impression on you and your kids. Yellowstone National Park is home to some of the most beautiful scenery nature has to offer. With world famous geysers, plenty of wildlife viewing and outdoor activities, Yellowstone is the perfect family destination. Kids love trying to guess and countdown to when Old Faithful and the other natural geysers will erupt. Be sure to check out the geyser activity so you can plan out when to visit each geyser during the day. 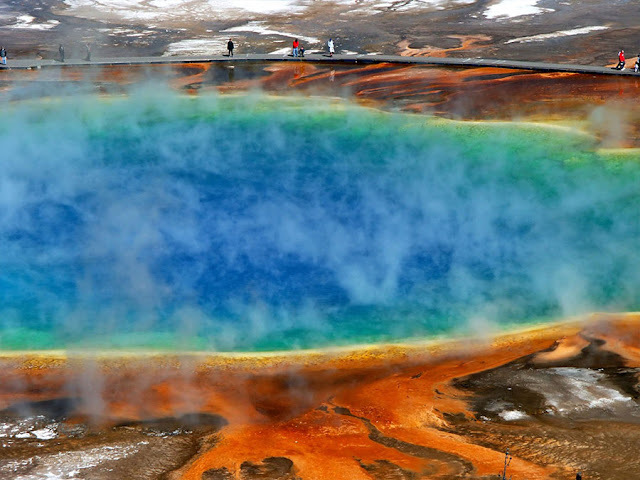 Another site to visit is the awe-inspiring Grand Prismatic Spring. The largest natural hot springs in the United States. It's bright multicolored edges are caused by thermophilic bacteria that feed on the minerals, produced by geothermic activity. Yellowstone also offers kids five and up, the chance to become young scientists through their Young Scientist Program. The program coaches kids on how to solve scientific mysteries by combining investigation in both the visitor centers and field settings. Watching your young ones discover how these natural systems work in a fun and engaging environment will make this a very memorable destination. If you haven't been to Black Hills National Forest in South Dakota, it's worth a family trip. Discover Mount Rushmore with the guided ranger educational programs that are offered everyday throughout the summer months. After that, be sure to visit Rushmore Tramway Adventures, which has something fun for everyone without having to 'break the bank.' Alpine Slides, zip lines and scenic chairlift rides are just a few of the attractions that your kids will love. While you're in South Dakota you can also spend some time in Bear Country USA. A drive through wildlife park located in the Black Hills. Take a three-mile drive through several enclosures and encounter all different types of wild animals. From the comfort of your own car your family will get to see black bears, elk, reindeer, deer, cougars, bobcats, rocky mountain goats, bighorn sheep, buffalo and many more animals. 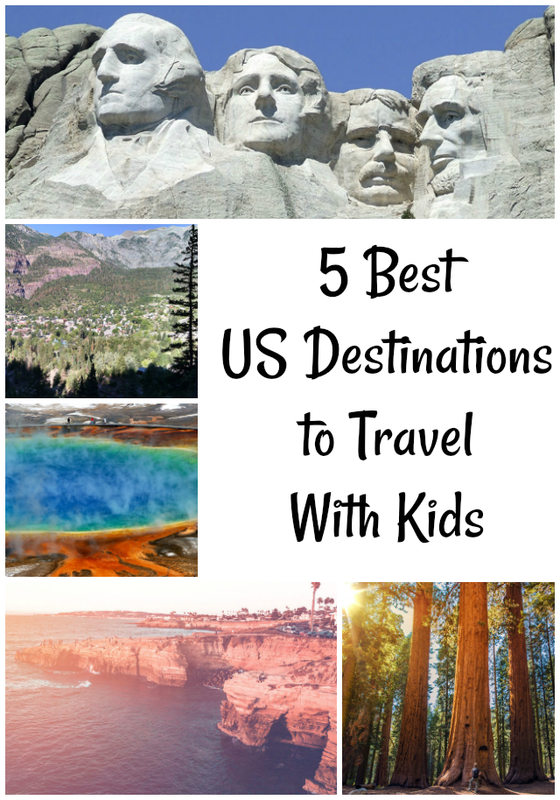 As you can see from this list, there are a ton of different family friendly destinations that you can visit this summer. All of these destinations offer educational and fun filled activities for kids and parents alike. We hope you take advantage of the warm summer months and discover a new place with your family. Be safe and have fun exploring! Author Bio: "Kyle Doran is a content writer for B&B RV, an RV sales and rental dealership based in Denver, Colorado. He is a Colorado native and loves to get outdoors. He enjoys hiking, mountain biking and traveling whenever he can." I love this list of family vacation ideas. I have always wanted to visit Yellowstone National Park! What breathtaking destinations! I dream of going to the Black Hills National Forest someday! I think I have been to yellow stone park.. not sure if It was a similar one though. Nice suggestions of places.. These sound like great places to visit. We visited Mt. Rushmore several years ago, it' a beautiful area. I've been to Mt. 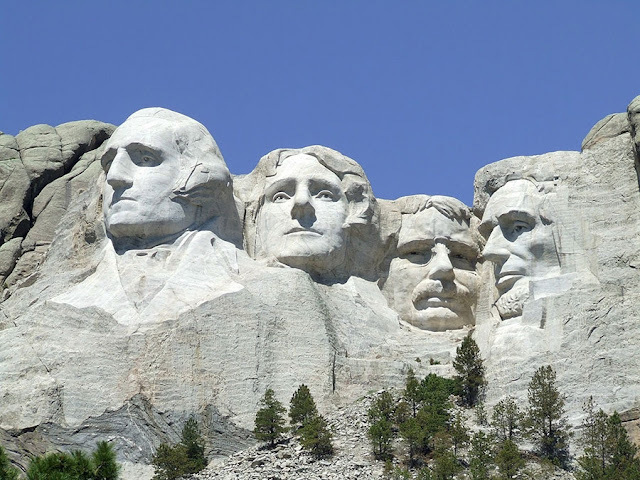 Rushmore and Yellowstone, and they're very memorable!